Statistics show that between 9 and 20 percent of Americans avoid going to the dentist because of fear or anxiety. There are several sources for the anxiety, but there are also several ways to cope with it. Here are a few common fears and tips on how to relax before an appointment. An easy way to become nervous about an upcoming dental appointment or procedure is to allow stories about another person’s experience to influence you. Another person may share a “horror” story about a procedure they underwent, but this is not necessarily indicative of how your procedure will go. Fear of pain is a common reason for avoiding the dentist, but advances in modern dentistry have made most dental procedures less painful or even pain-free. It is important to express your fear with your dentist. Once your dentist is aware of your anxiety , he/she will be able to determine the best ways to make you feel less anxious. A helpful strategy is to establish a signal, such as a hand gesture, to let the dentist know when you are feeling uncomfortable. This way, the dentist will know when to immediately stop and readjust to ensure your comfort. You can even use the hand signal if you simply desire to rinse your mouth or catch your breath. A considerate dentist will do anything possible to make you feel at ease. Anxiety can stem from the fear that injections won’t work, or from feelings of helplessness and loss of control. Being unable to see what is going on in your mouth or having little knowledge of the process can perpetuate these fears. Have a discussion with your dentist to understand the numbing process. Hearing the process explained can help ease any anxiety and allow you to trust that you are in good hands. Also, ask your dentists about what is happening in every stage of the procedure, or research the procedure on your own. This will allow you to mentally prepare for the appointment and hopefully ease any feelings of helplessness. Park 56 Dental provides quality dental care that is catered to each patient we receive. As the top dentist in NYC, we assure our patients the highest level of treatment. 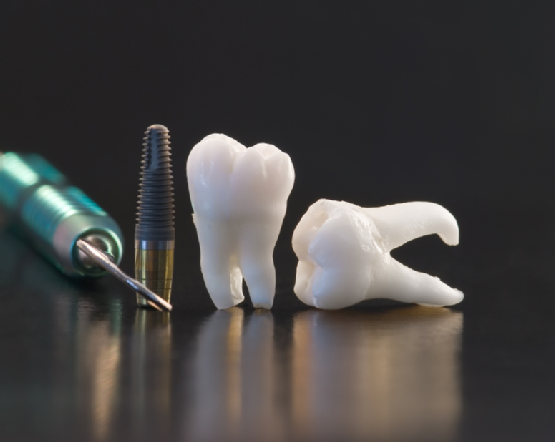 Our services include endodontics, oral surgery, emergency and sedation dentistry, prosthodontics, and more. Call us at (646) 783-3529 or visit our website to schedule a consultation. 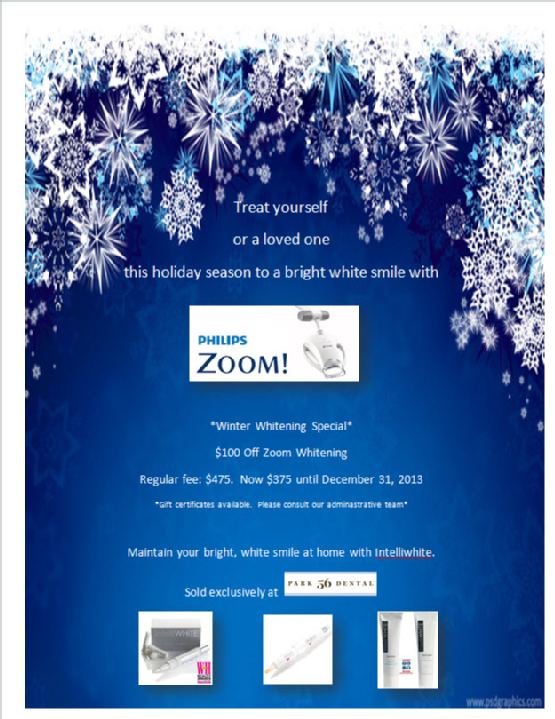 A New Smile for the Holidays! Invisalign is a teeth correcting technology that is easy to wear and simple for the dentist to manipulate. Invisalign are a series of invisible trays moving the teeth , meaning patients require less visits and adjustments than what is required with conventional braces. With the use of computer technology, dentists can show patients a digital image of what their teeth look like and how they will change throughout the process. Patients can better appreciate the changes, as there are no brackets or wires covering the teeth. Watch this video to hear patients and doctors discuss the Invisalign treatment process. As the best dentist in NYC, Park 56 Dental offers Invisalign , along with many other services and procedures. We provide quality, catered treatment to every patient that walks through our doors. Our services include Pediatric, oral surgery, emergency and sedation dentistry, prosthodontics, and more. Contact us at (646) 783-3529 or visit our website to schedule an appointment. Millions of Americans experience tooth loss, often due to gingivitis, tooth decay, or injury. In the past, the only options for correcting tooth loss were dentures or bridges. Now, dental implants are available. Dental implants are replacement tooth roots, and they offer several advantages. Here are a few reasons why dental implants are a great solution to tooth loss. Dental implants are designed to look and feel like real teeth. When they are installed, they fuse with the jaw bone, making them permanent. Because they look so real, no one will ever know that they aren’t, and the patient will gain a radiant smile. A beautiful, confident smile appeals to other people and can even help in career advancement. Dental implants improve self-esteem because they give the patient their smile back. An improved self-esteem leads to a better quality of life. Tooth supporting bridges require altering other teeth. Dental implants don’t need the support of surrounding teeth, so they are left unaltered. This means that natural teeth are left intact, which improves long-term oral health. Individual implants also allow for easy access between teeth, meaning floss and tooth brushing can easily reach plaque and particles. 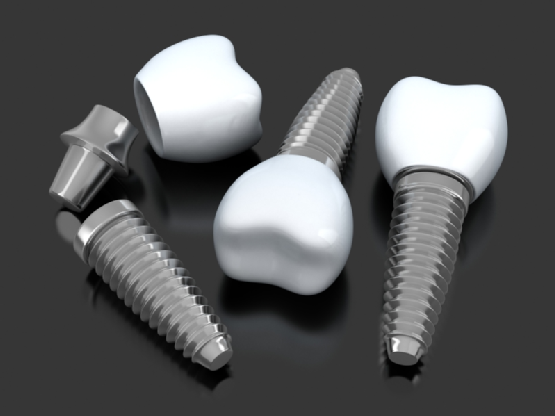 Implants are also very durable, which means they can last for several years. If they are well cared for, they can last for a lifetime. Dental implants fuse to the bone, becoming a part of the body. As such, they eliminate any discomfort that could be felt by dentures. Dentures also slide around and make chewing food cumbersome. Dental implants seamlessly take the place of natural teeth, which makes eating easy and painless. Speech is also improved with dental implants . Unlike dentures, they do not slip around in the mouth causing the patient to mumble or slur. Lastly, implants are convenient because they are constantly in place. Dentures must be removed and messy adhesives are used to keep them in place. Implants require none of this hassle. 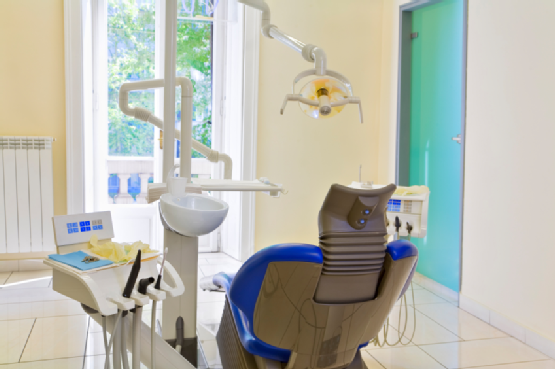 If you are in need of dental care , select the top dentist in NYC. Park 56 Dental provides a full range of dental services, including smile restoration, emergency dental care, pediatric dentistry, and more. Visit our website or call (646) 783-3529 to schedule an appointment today. The All-on-4 treatment gives the jaw the stability it needs to hold up the prosthesis. This also allows the prosthesis flexibility and ensures that the product is efficient. An angled posterior helps anchor implants better and lets the dentist insert longer implant options. This helps you achieve implants that look and feel natural. Park 56 Dental is here to help you receive all of the best dental treatments on the market. Whether you need the All-on-4 treatment or Invisalign, we are here to help you get and maintain a healthy, beautiful smile you love. For more information on our New York City cosmetic and emergency dental services, visit our website or call (646) 783-3529.